At The Service Agency, we know how hard you’ve worked to turn your house into a home. 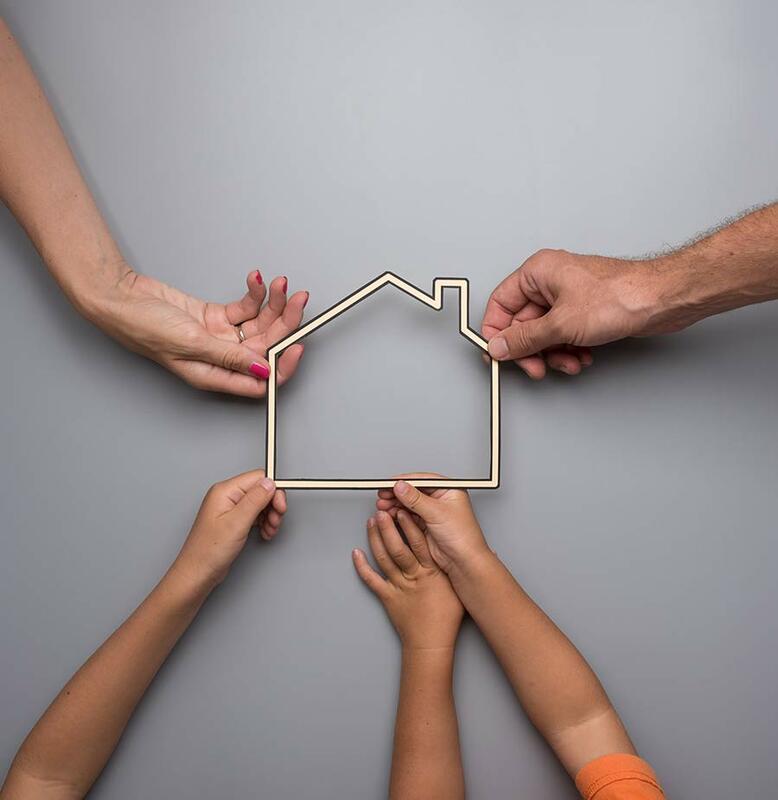 Since your home is one of the most important financial investments of your lifetime, you’ll need proper coverage in order to keep your investment protected and provide your family with the guarantee that they’ll always be safe and sound. Don’t go another day without proper homeowners insurance. Keep your memories protected with the right policy from The Service Agency. Your home is your sanctuary. It’s a dependable shelter that keeps you and your family safe, and it’s the place where memories are made. With the right Property Insurance plan, you can protect your investment and your personal property from whatever life throws your way. 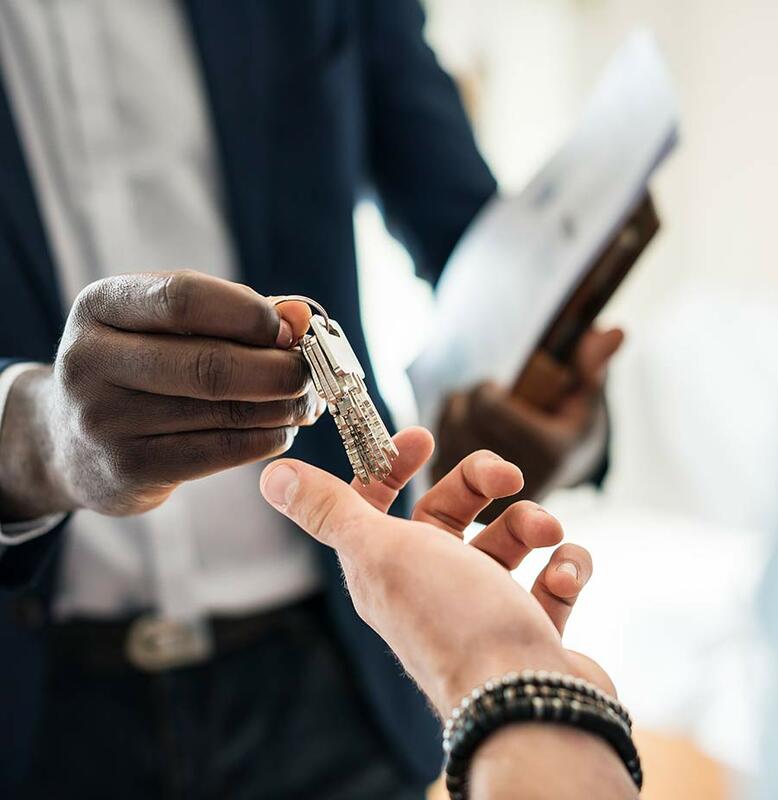 At The Service Agency, we know that you’ve most likely invested a lot of time and money in your personal property, and it’s up to you to take care of it. Having a Renters Insurance, or Tenants Insurance, policy can pay for the cost of replacing your belongings if they are damaged due to a covered accident, or if they’re stolen. With Condo Insurance from The Service Agency, you can extend your protection past that of what your condo community provides. It helps pay for the replacement of your personal belongings while offering basic liability to cover bodily injury or property damage. And unlike Renters Insurance, Condo Owners Insurance covers any damage done to the interior of your unit. For any interior damage, your insurance may be used to pay for the expense of fixing or replacing items like drywall, flooring, light fixtures, and more. Contact a specialist at The Service Agency today to determine the right amount of coverage you need to keep your condo insured. At The Service Agency, we know you’ve worked hard to turn your mobile home into the perfect living space for you and your family, but sometimes accidents like fire or severe storms can cause major setbacks. That’s why we’re committed to serving all of your insurance needs. 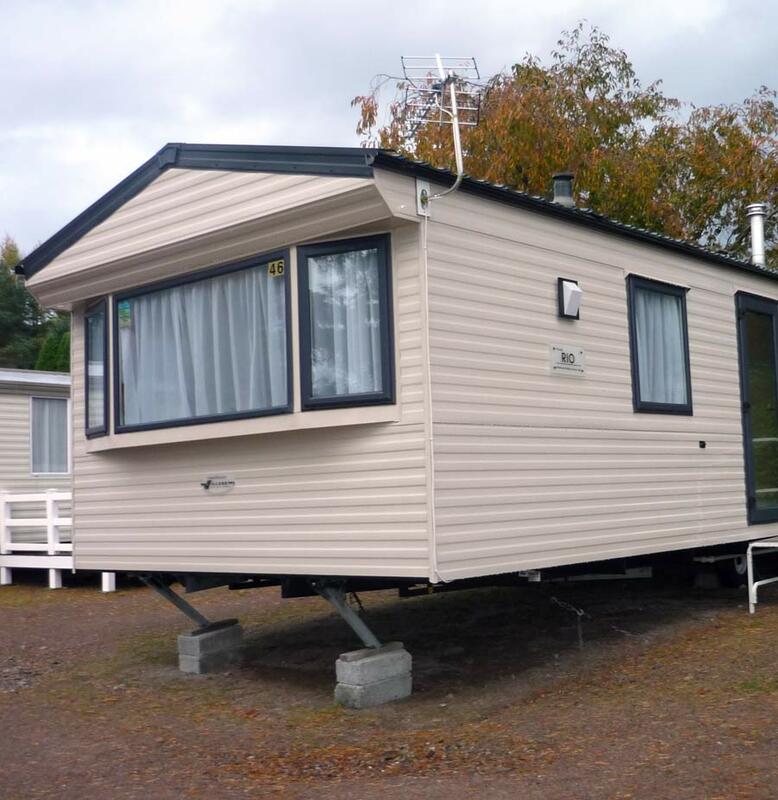 With a specialized Mobile Home Insurance policy, you can safeguard your home and your belongings in the event of a covered loss. 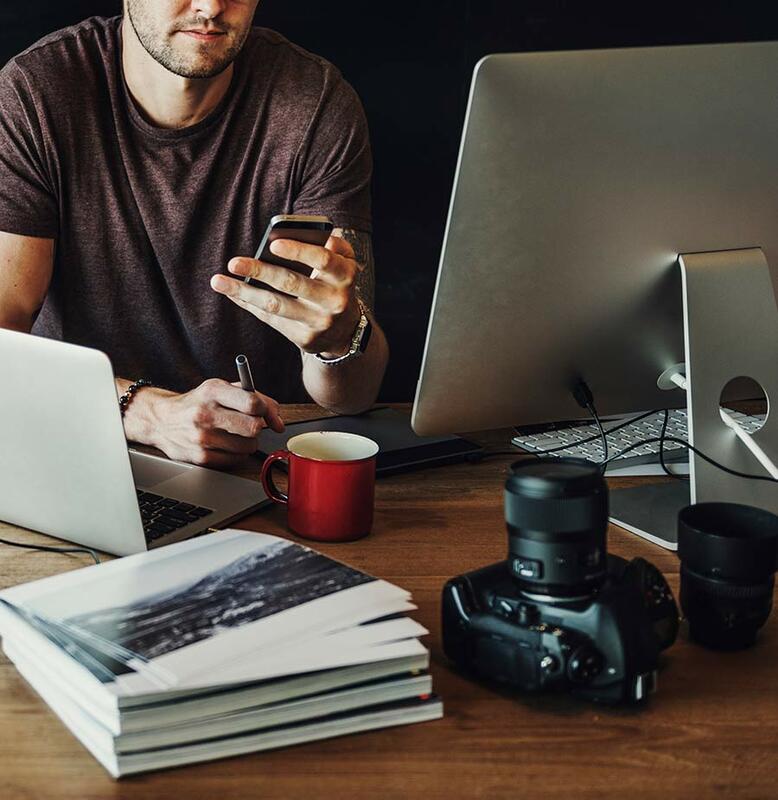 Home-based businesses, both big and small, have become one of the fastest growing commercial segments in America. At The Service Agency, we want to help you protect the security of your business with proper coverage, because the insurance required most likely goes beyond that of your standard Homeowners policy. We know that you’ve invested hard work and countless hours into building up your In-Home Business, and because of that, The Service Agency wants to ensure that your operations continue to grow. With the right insurance policy for your business, you can provide the special protection you need in one comprehensive policy. While standard Home Insurance can cover anything from fire and weather damage to injuries and theft, not all damages and accidents may be insured under a standard policy. That’s why it’s important to talk to an insurance specialist at The Service Agency about specific coverage options that are applicable to your individual needs.